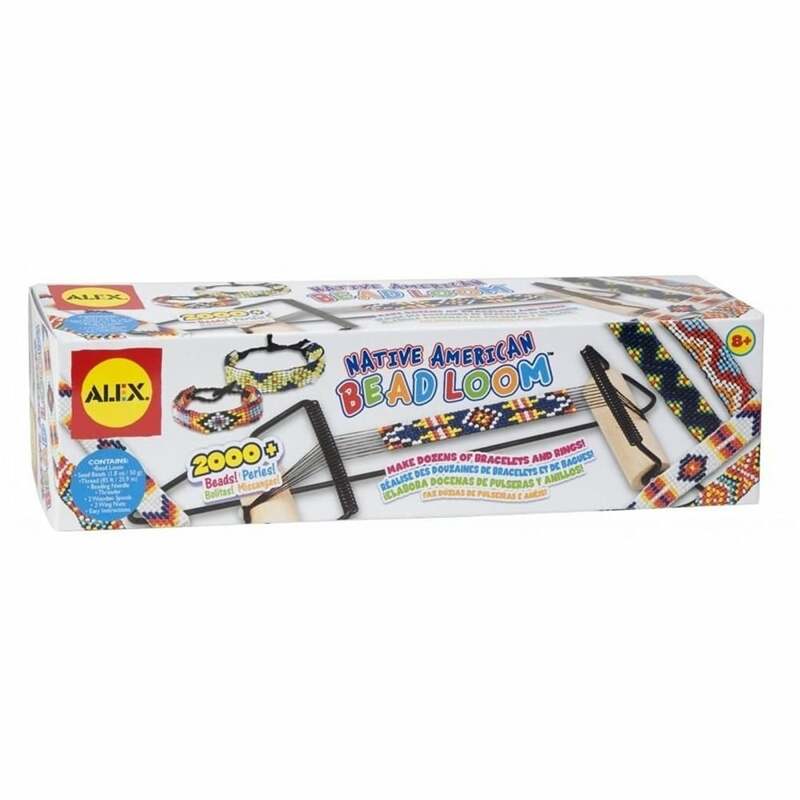 Learn the beautiful art of Native American beading with this DIY fashion kit, the bead loom comes with over 2,000 beads for creating dozens of beaded projects. With endless possibilities of designs of necklaces, bracelets and much more these are great for sharing with friends or to give away as gifts. Complete with easy to follow instructions booklet included.